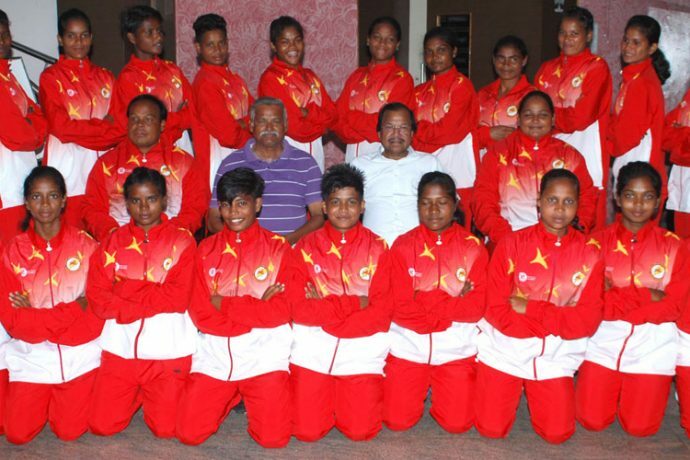 The Football Association of Odisha (FAO) has announced a 20-member Odisha Women’s State Team for the 22nd Senior Women’s National Football Championship. The Senior Women’s National Football Championship will be held in Phagwara, Punjab from May 15 to June 5, 2017. The team will proceed to Punjab on the Sampark Kranti Express on May 14 at 16.25 IST.